Elizabeth Meggs, Instructor of History of Communication Design at Pratt Institute, is having a solo self-curated show of paintings at Sweet Lorraine Gallery in Brooklyn this Saturday, November 5. The opening reception for this show will be from 5-9pm. The show will run through the month of November. The show will be at Sweet Lorraine Gallery, 183 Lorraine St., Brooklyn, NY 11231. 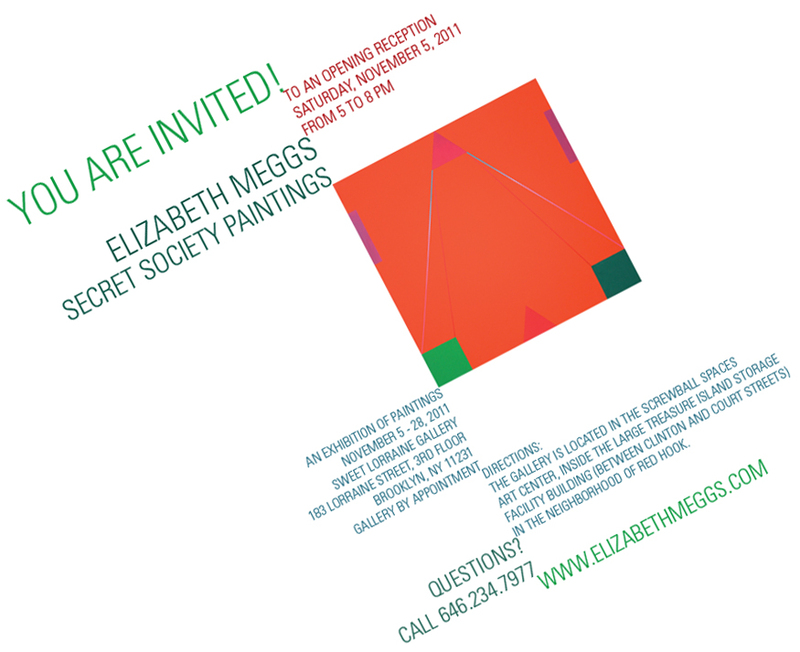 Any questions please contact elizabeth@elizabethmeggs.com or visit www.elizabethmeggs.com.